Don Tomas Special Edition Connecticut #300 cigars teem with a rich, creamy taste mellowed by a genuine U.S. Connecticut Shade wrapper. 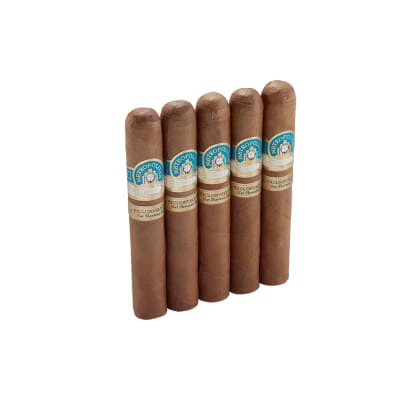 The cigar is medium-bodied, well-balanced, and smokes smoothly with toasty flavors of nuts and cedar on the finish. Great aroma, too. A great *all-around* value! 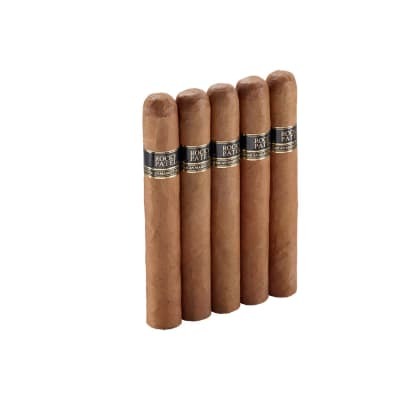 Don Tomás Special Edition Connecticut #300 cigars are a smooth-smoking, well-made blend of choice longfiller tobaccos from the DR, Mexico & Nicaragua encased in an aromatic US Connecticut Shade wrapper. 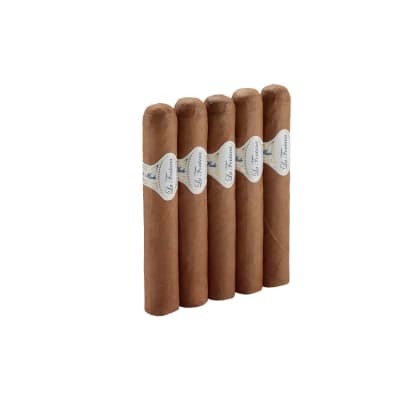 A good, satisfying and affordable cigar you can enjoy everyday. 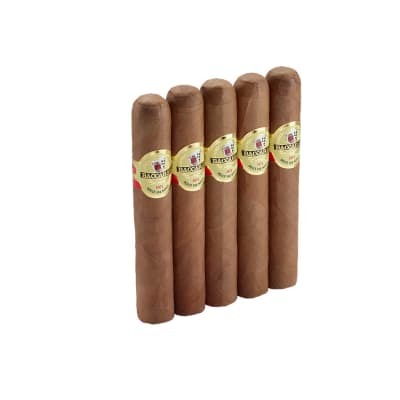 After my second box, I rate these cigars as very good. One of the finest cigars I"ve smoked! Well constructed and aged cigar. Great aroma and burn factor,all around outstanding! !.